When it comes to mascara, I’m an all or nothing kind of a girl. If I’m working at home, or just heading out for errands, I don’t tend to reach for a mascara (honestly, I just hate the faff of taking it off at the end of the day), but if I’m meeting someone for work, for my blog, or just getting properly ‘done’ I love to slather on the stuff. 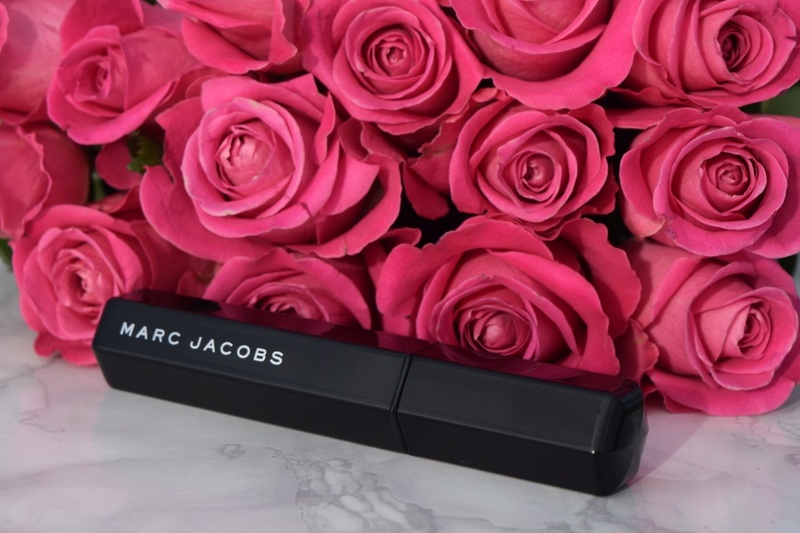 A few months back, I headed through to Harvey Nichols to celebrate the opening of the new Marc Jacobs counter, and very kindly, I was sent home clutching a bag of goodies – inside of which was the Velvet Noir Major Volume Mascara. Promising ‘ultimate volume’ and a false lash effect, this is a mascara for when you want lashes for days. Inspired by evenings watching his mother apply her make up, Marc Jacobs take on the stuff is a real classic. With a big fluffy brush, which grabs each and every lash, this pumps up lashes, and leaves them blacker than black. 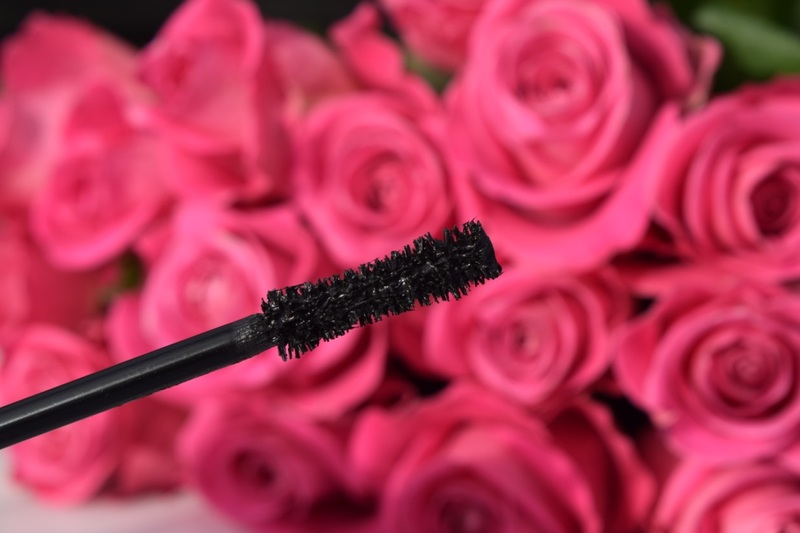 The formula is a touch wet – so I like to give the brush a little wipe prior to applying, but it gives lashes an unbelievable boost, and it leaves any makeup feeling 100 times more glamorous. The wear-time is also impressive. No matter whether I’ve worn this to meetings, to the gym, or simply just out and about, once this mascara is on, it isn’t going anywhere. There is no smudging or flaking at all. I’d just recommend that you’ve got a good makeup remover on hand. Being so pigmented, it can be a bit of an ordeal to remove, but it’s nothing that a good oil or makeup remover can’t handle!